Take three capsules a day. 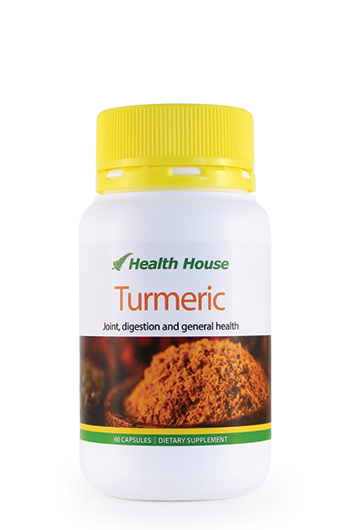 When joints feel more comfortable this can be reduced to two capsules a day. If taking blood thinning medication please discuss this with your health professional. Do not take if allergic to fish, sulphites or crustaceans. Click here to purchase more than one Healthy Joints and save $20. 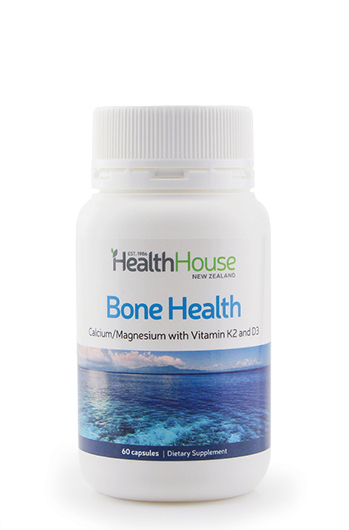 We have formulated Healthy Joints to be the most effective glucosamine-chondroitin product on the New Zealand market. Recent research has shown that when sulphur-based marine glucosamine is combined in equal parts with chondroitin, extracted from shark cartilage, it is much more effective. Due to the very high price of chondroitin derived from shark cartilage, it is rare to find a product on the New Zealand market with enough chondroitin to be fully effective. Both glucosamine and chondroitin are natural parts of our cartilage, and our joint lubrication fluid. 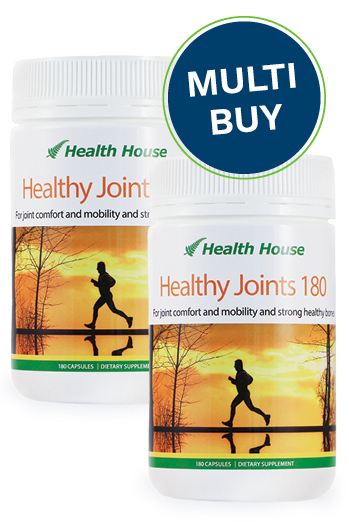 Healthy Joints contains 400mg of natural glucosamine sulphate and 400mg of the highest quality chondroitin sulphate and we have added three nutrients - boron, organic silica and natural vitamin D.
We have also now included MSM (Methylsulfonylmethane), a very safe but vital component in joint care. It works with chondroitin to maintain the integrity of the cartilage and supports joint comfort. The glucosamine we use in Healthy Joints is a natural substance, derived from shellfish and is found in and around the cells of your joint cartilage and connective tissue. Glucosamine helps improve lubrication and nutrition to your joints and protects cartilage from wear and tear. Our high quality chondroitin is extracted from commercial species shark cartilage, which is why it costs so much. (A cheaper less effective form can be obtained from cow, pig or chicken cartilage). Chondroitin is also found naturally in normal joints and helps the cartilage of your joints to retain water, elasticity, resist compression and aids the lubrication of the joints. Chondroitin is also a major source of the protein building-blocks used in your joints and helps form new cartilage. As we age, these building blocks become in short supply, but are important for elasticity, resilience and maintaining the shock-absorbing properties of your cartilage. Each capsule contains 400mg of glucosamine and 400mg of chondroitin. Up to three capsules per day may be required. 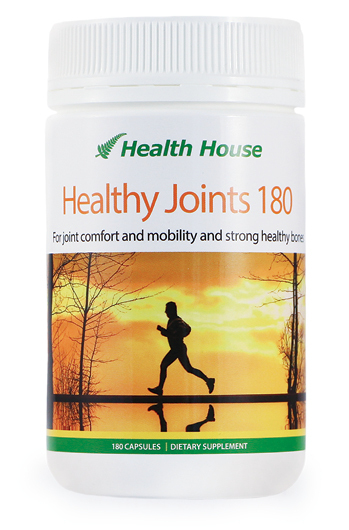 This bottle contains 180 capsules of Healthy Joints enough for two months supply. 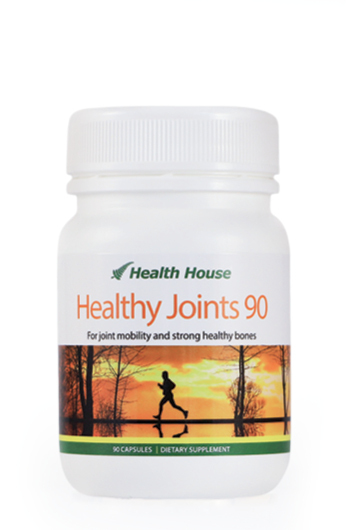 A 90 capsule bottle of Healthy Joints is also available. I was uncomfortable and unable to sleep at night. Now on Healthy Joints I am getting a good nights sleep. Wonderful!